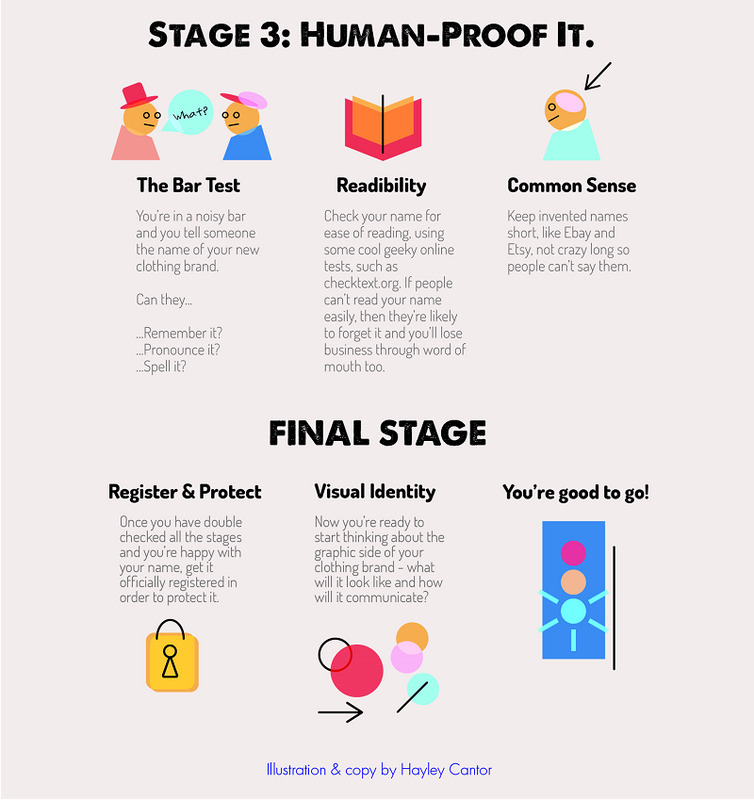 Ask any marketer about naming brands and more likely than not they will tell you that it is easier said than done. 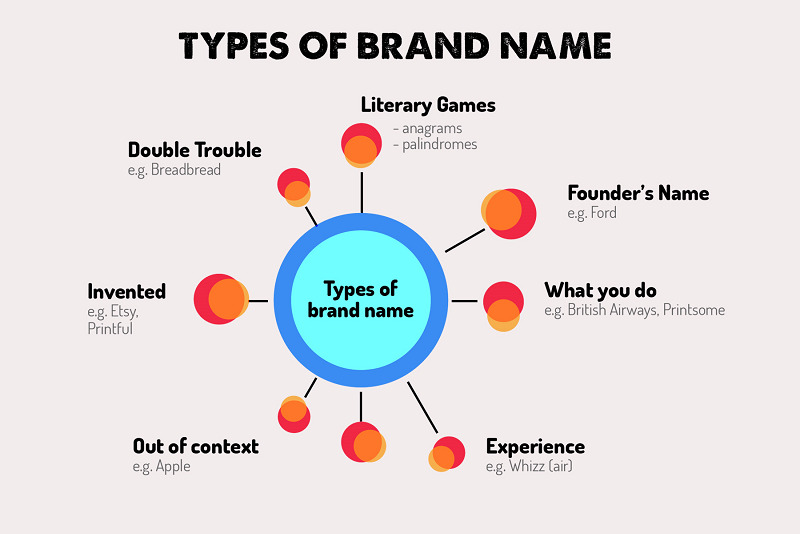 The name of a brand should not be taken lightly, it is, after all, the first impression of your product. It should not only sound good but be easy to adapt to different media, have positive connotations and be attentive to cultural sensitivities of the market where it will be released. Not an easy task, if you ask me! 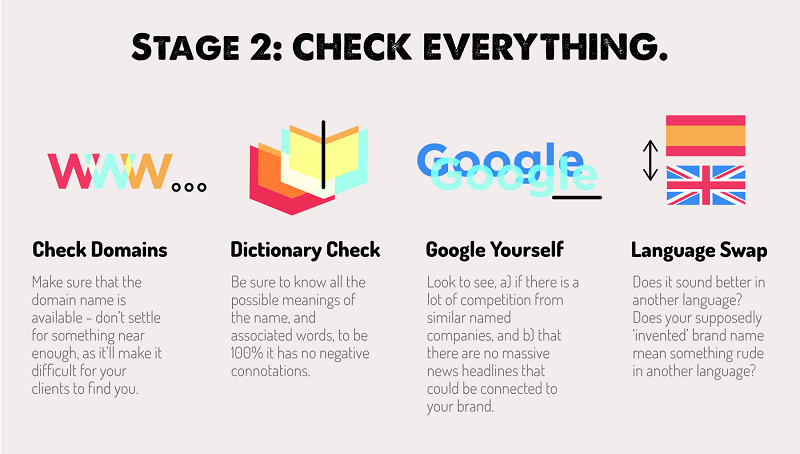 But worry not, this infographic will teach you simple techniques that will help you find the best possible name for your brand. Enjoy! 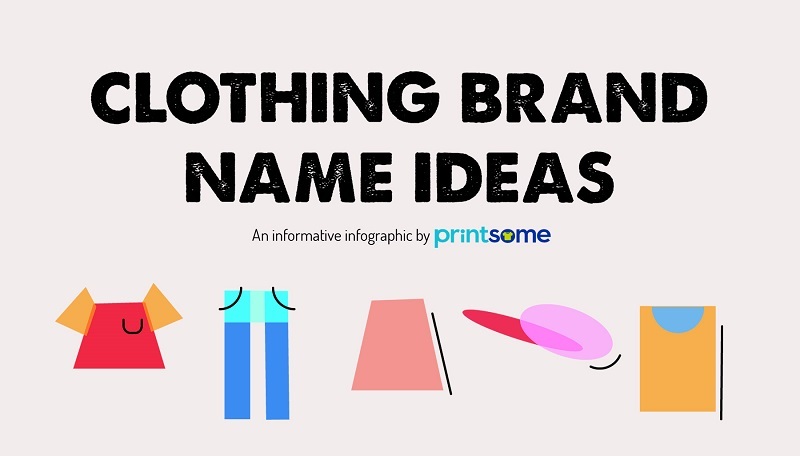 A 3 step guide to come up with your clothing brand name.